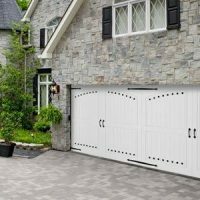 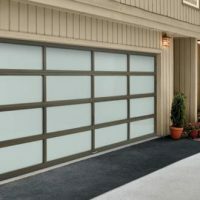 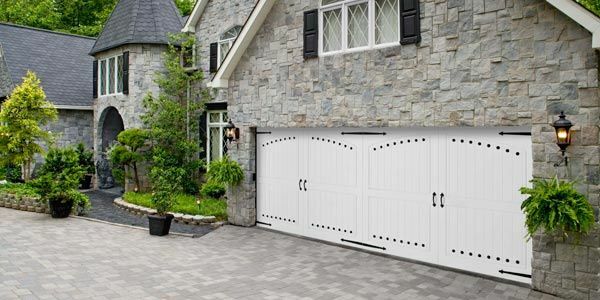 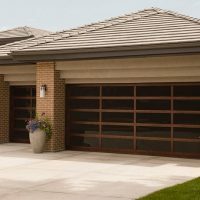 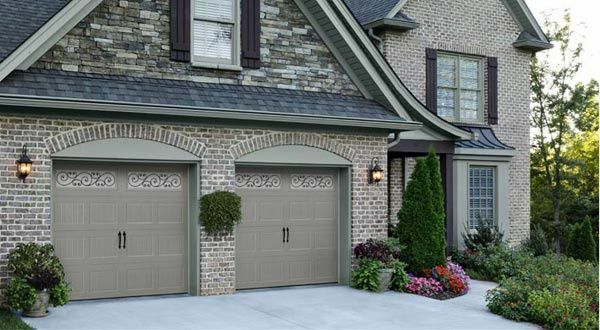 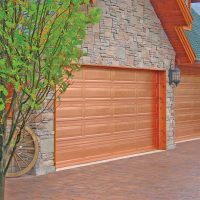 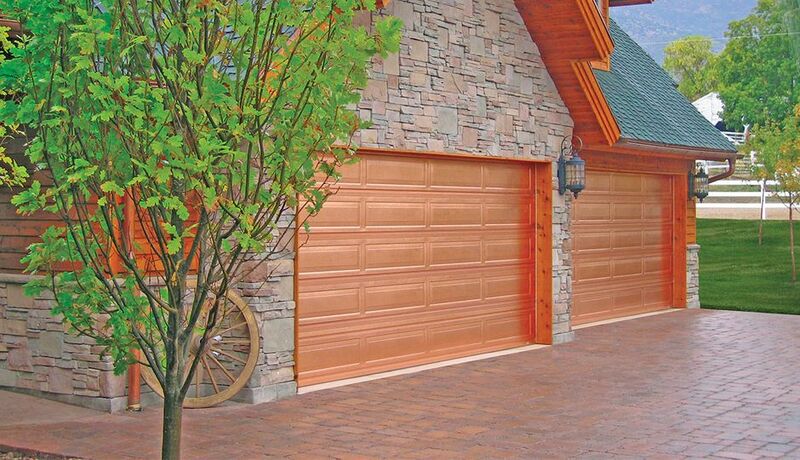 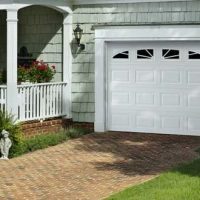 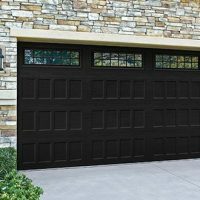 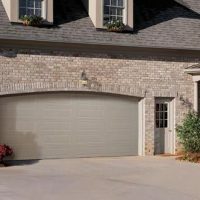 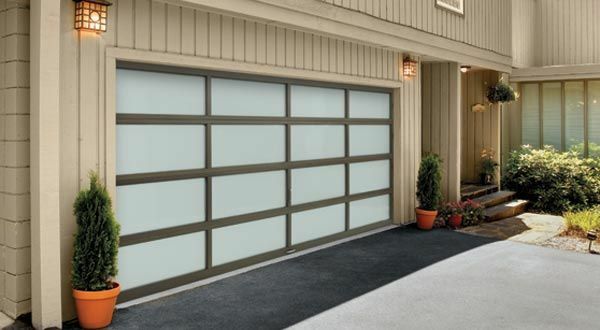 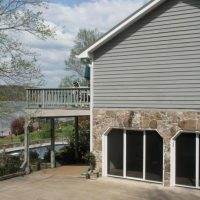 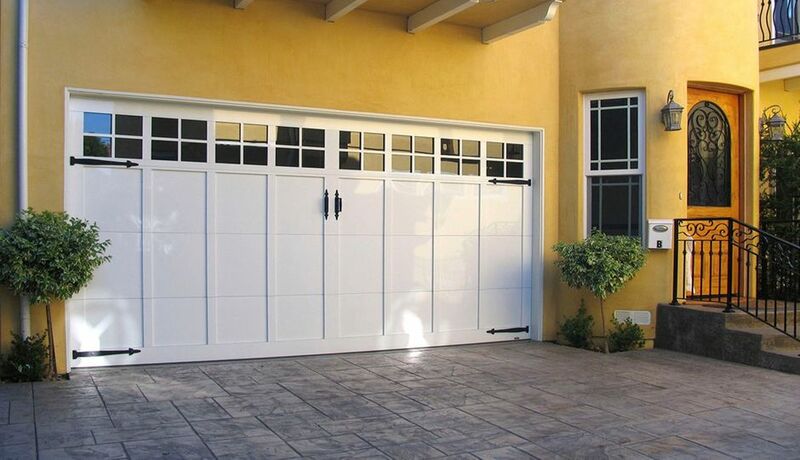 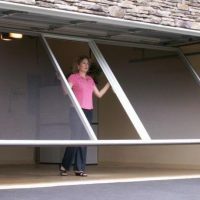 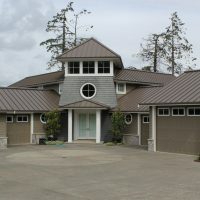 We carry the best garage door brands! 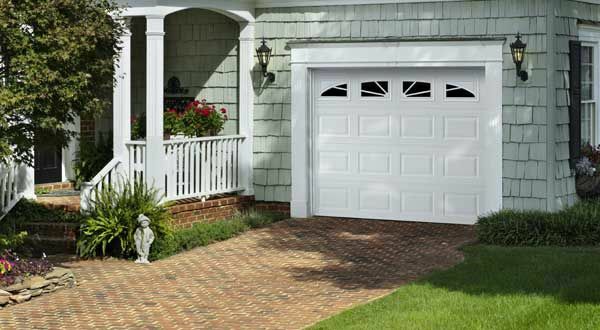 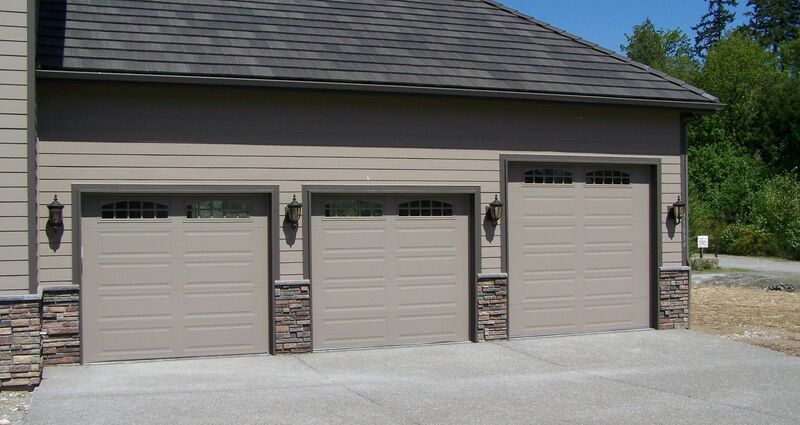 Are you making an upgrade to your worn-out old garage door? 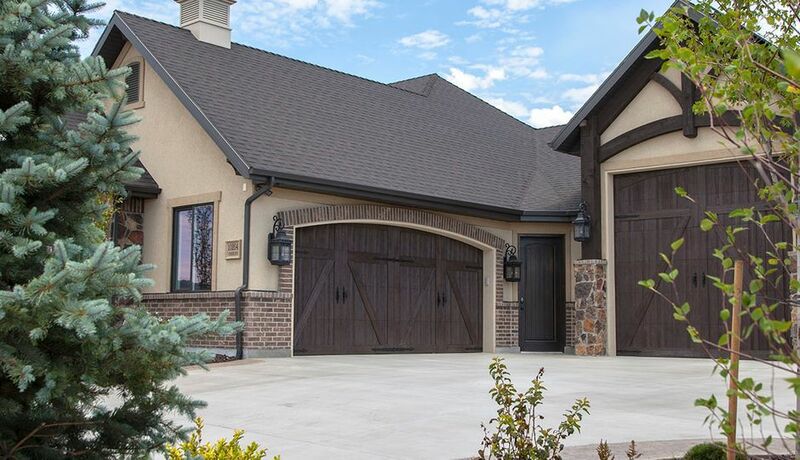 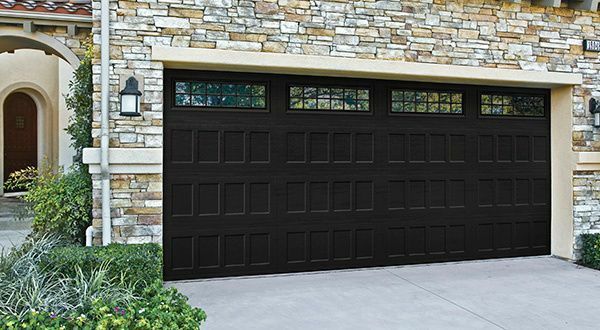 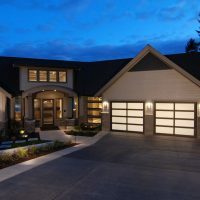 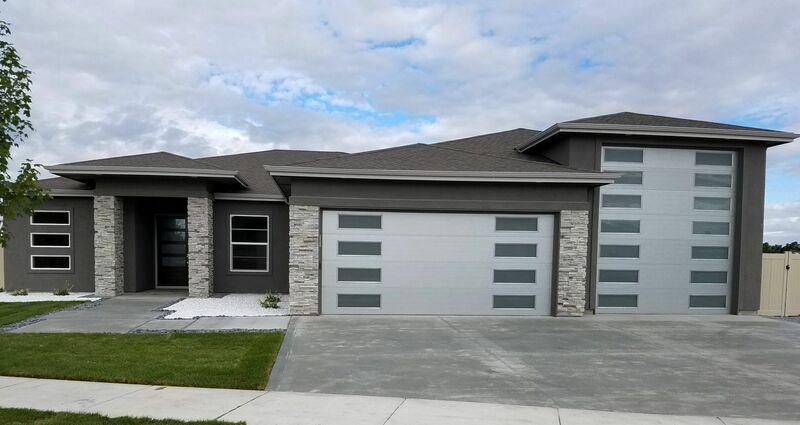 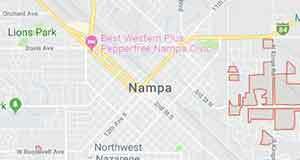 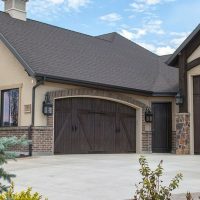 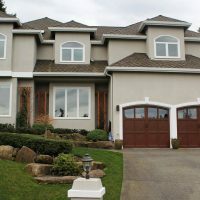 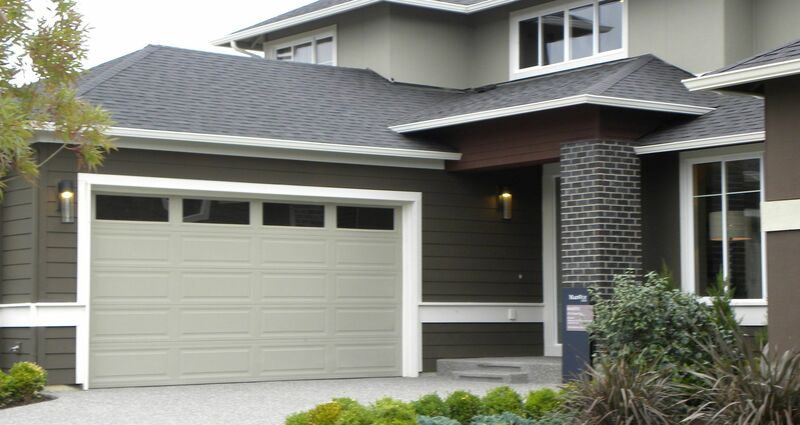 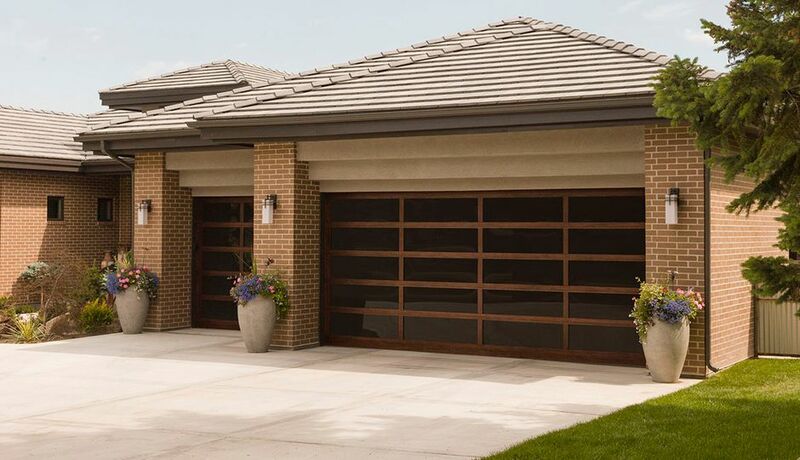 If the time has come for a change, Haney Door Service invites you to browse our full selection of garage doors in Nampa, ID. 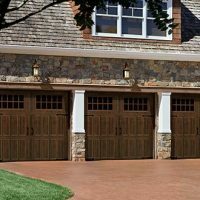 We work with some of the very best brand names in the industry, to bring homeowners beautiful garage doors that work perfectly and add value to their homes. 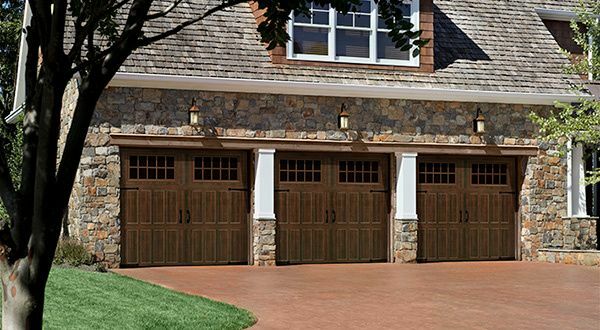 When you’re shopping for a new garage door, we make it easy. 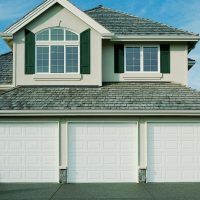 Not only do we offer a tremendous selection, we walk you through every step of the process—from picking the door, to installing it, to making sure everything works properly and your door is everything you expect it to be! 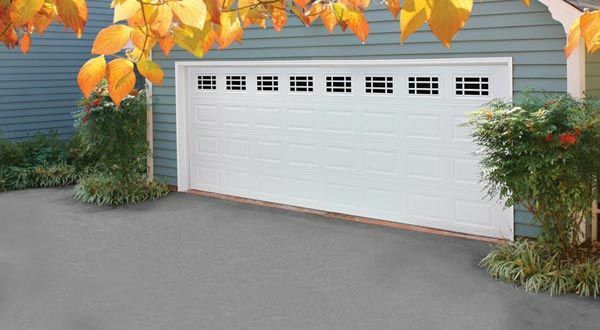 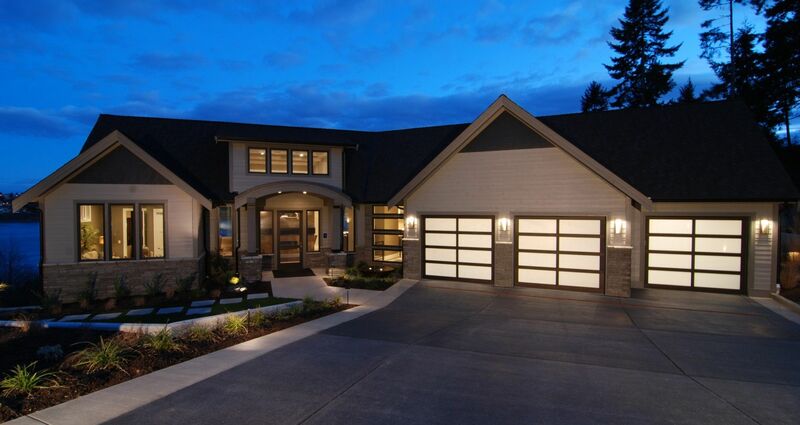 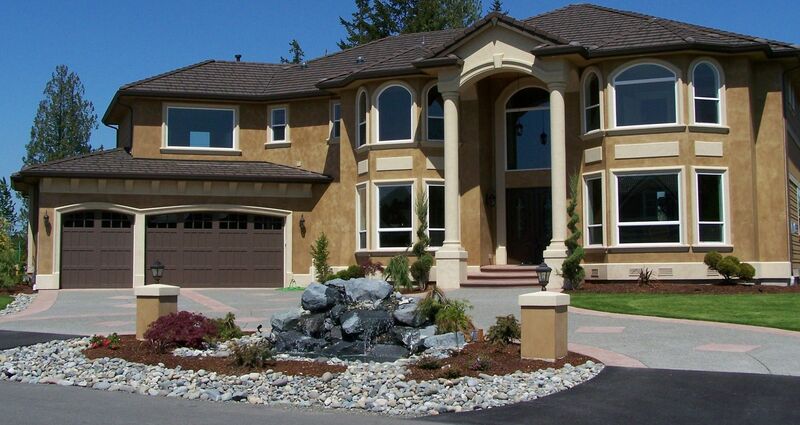 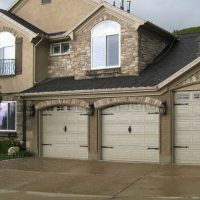 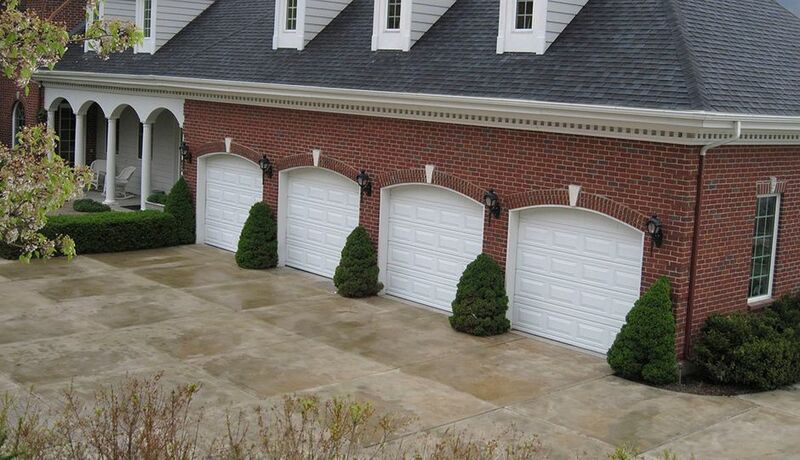 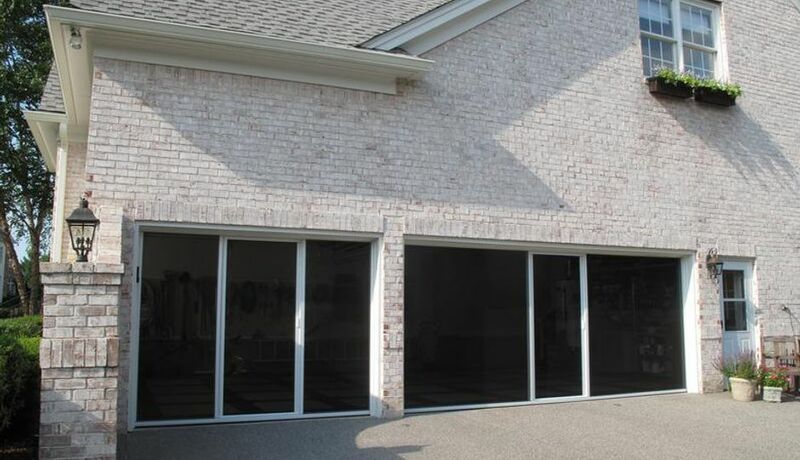 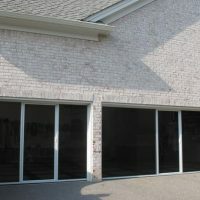 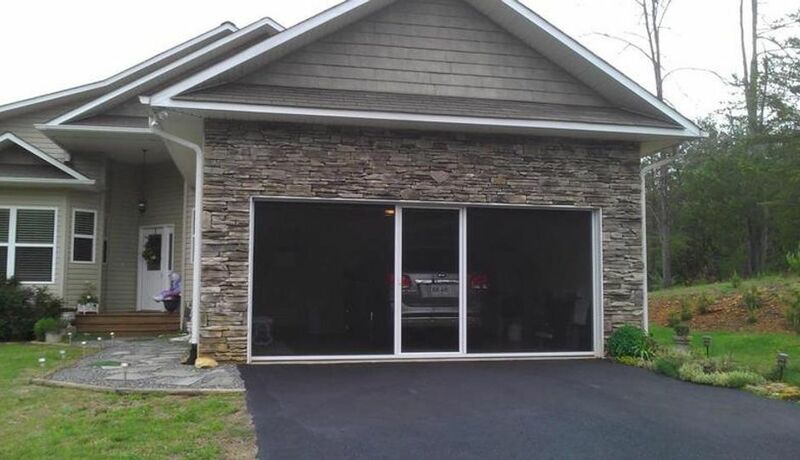 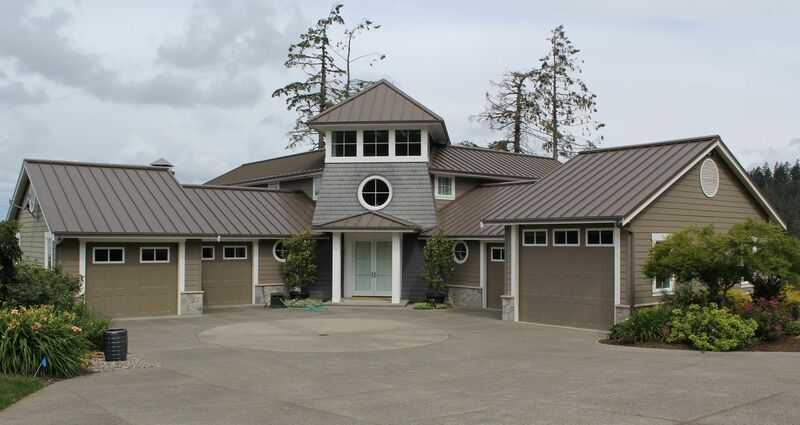 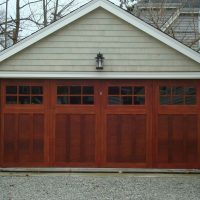 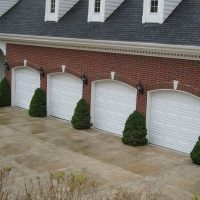 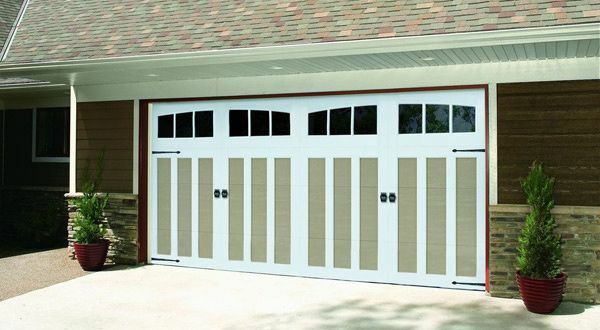 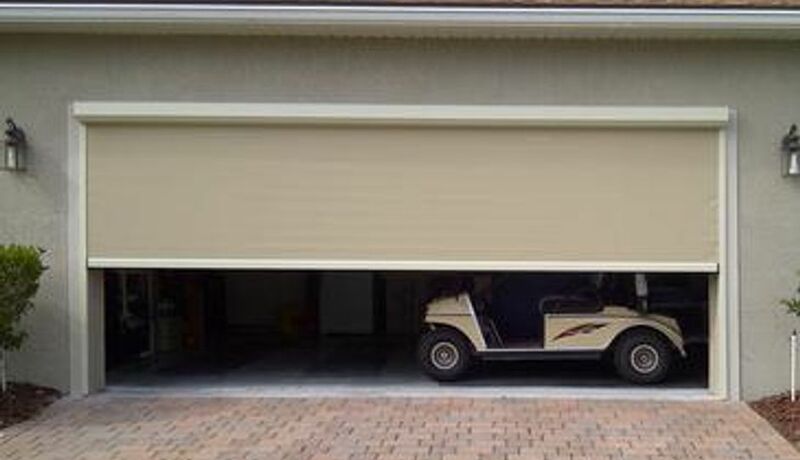 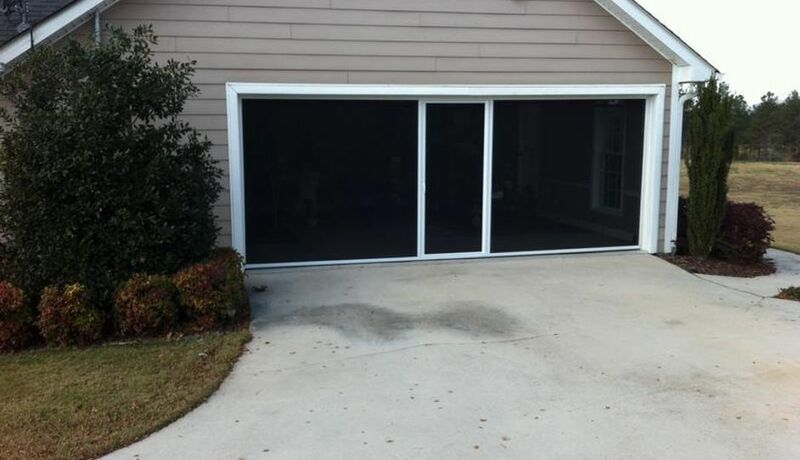 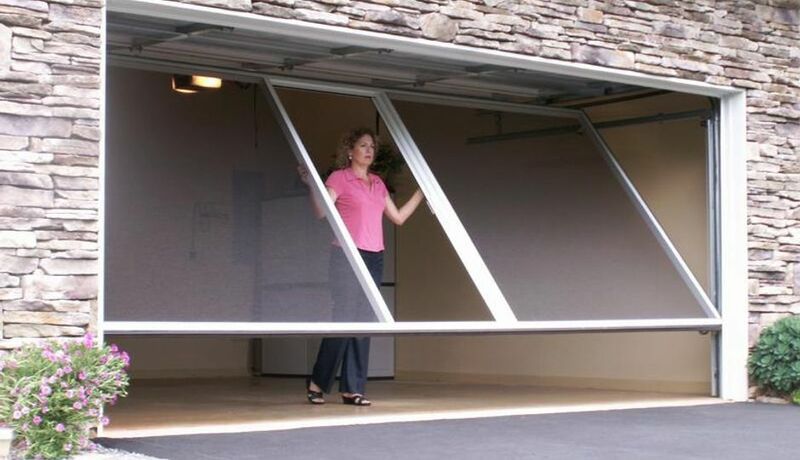 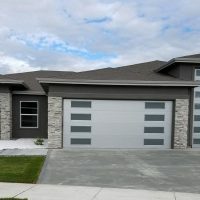 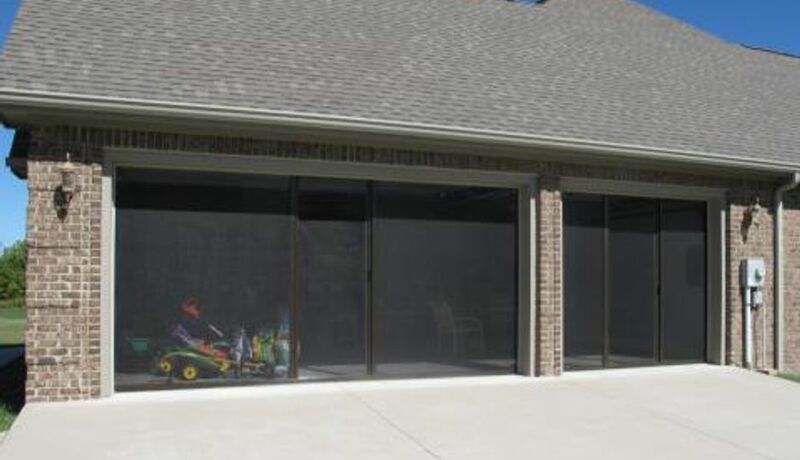 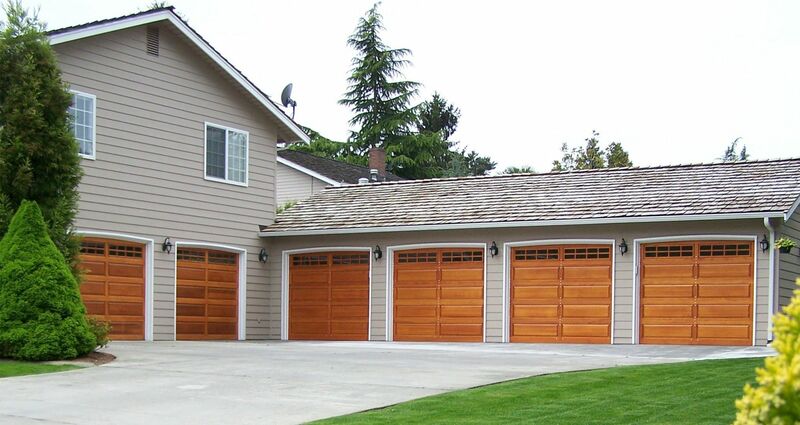 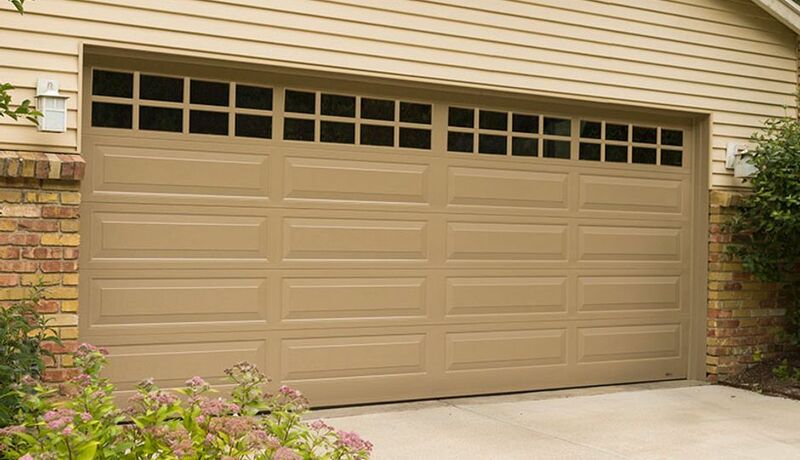 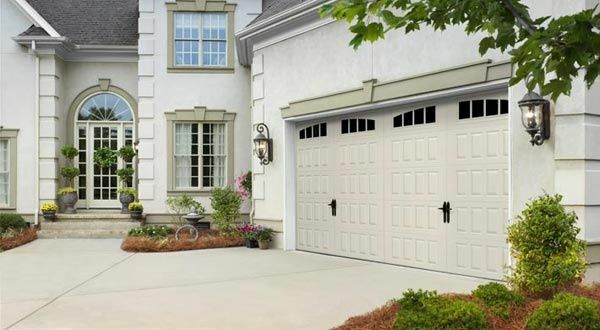 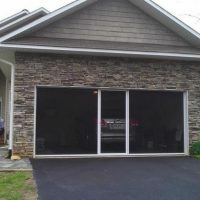 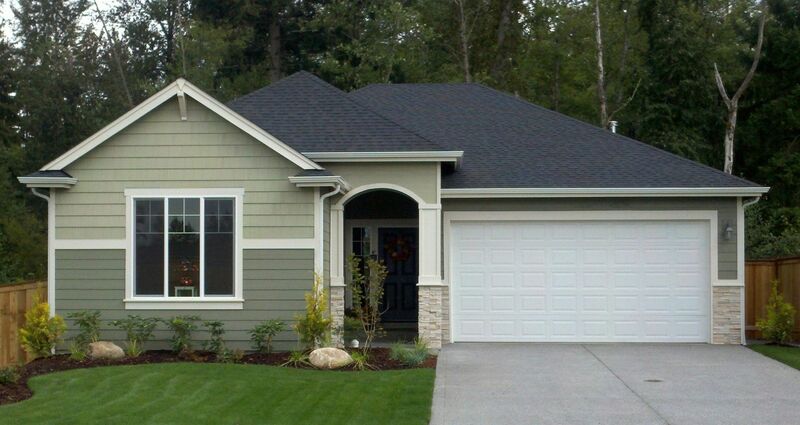 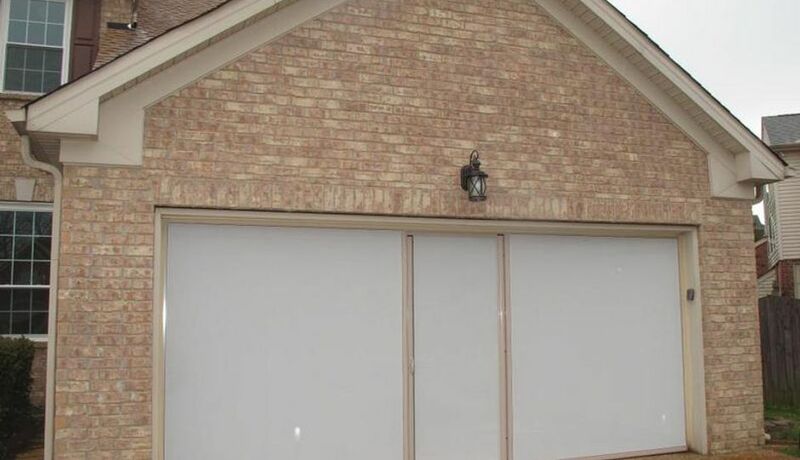 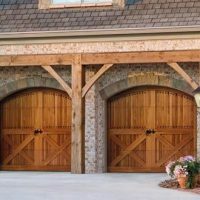 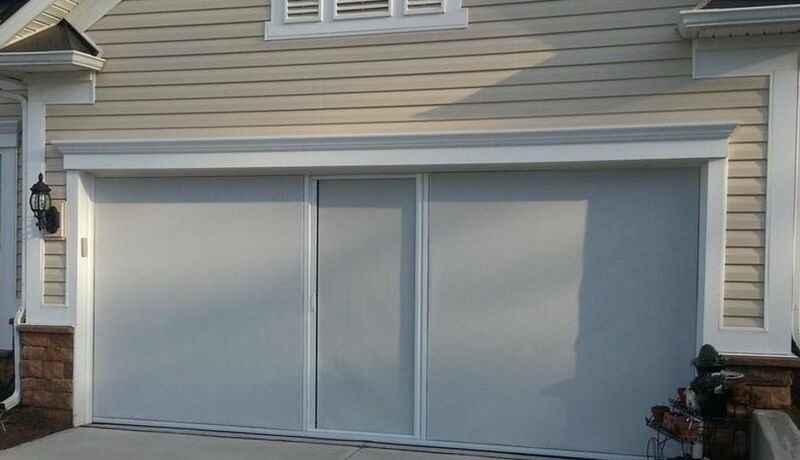 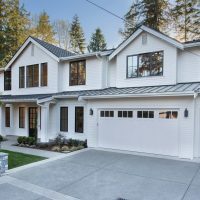 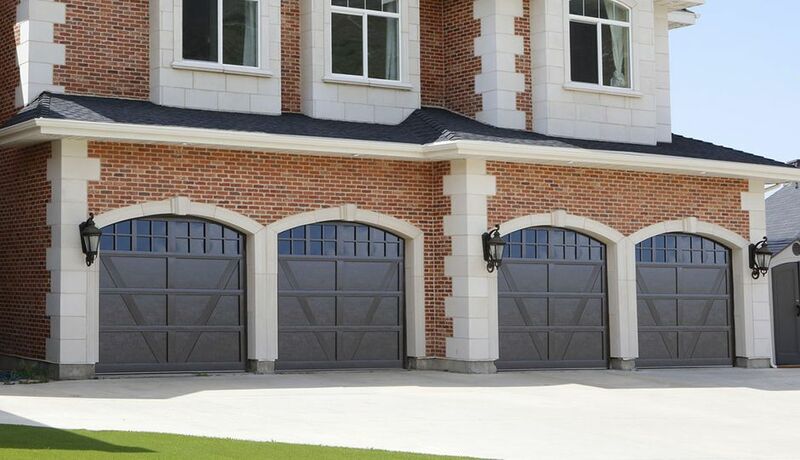 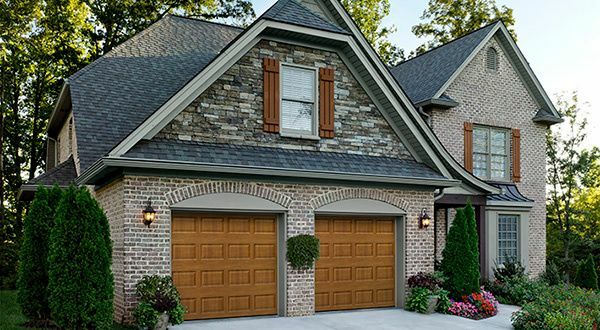 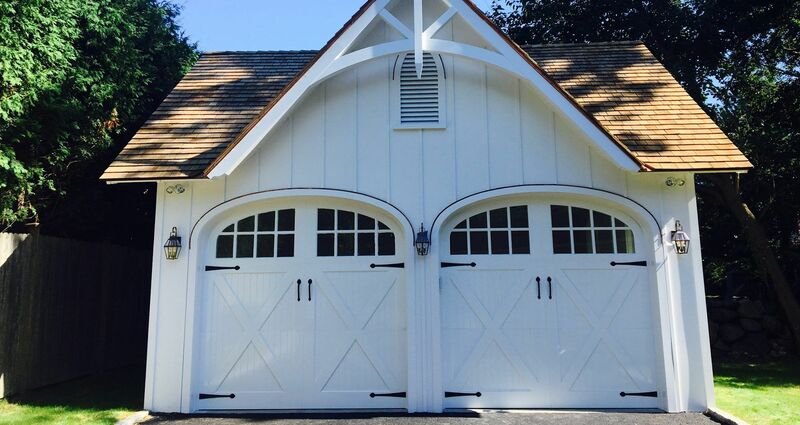 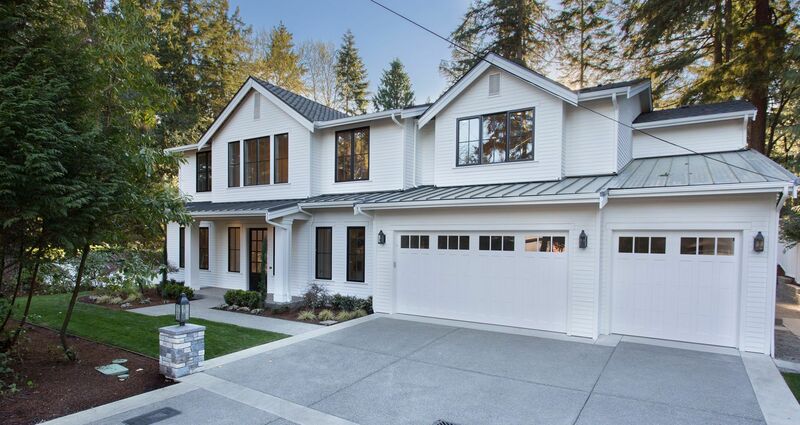 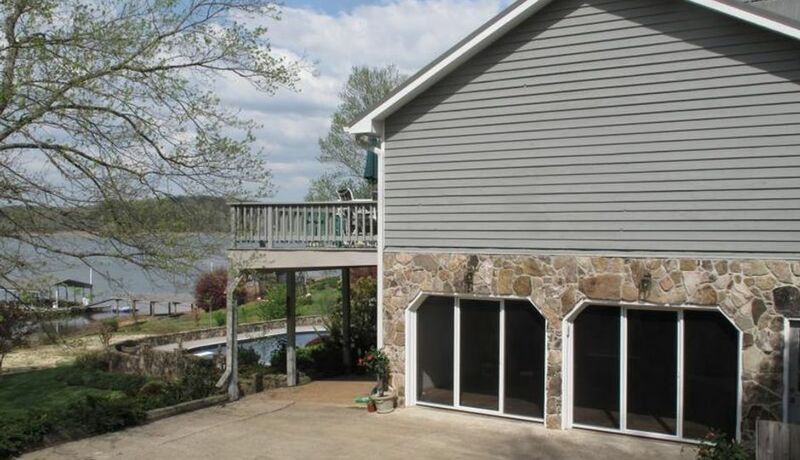 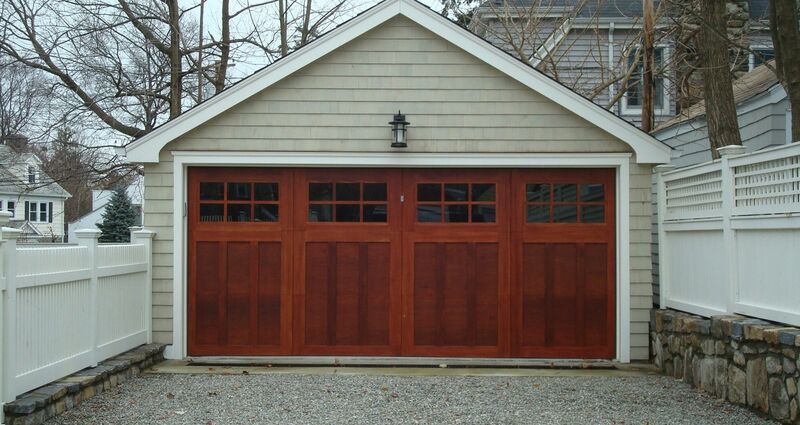 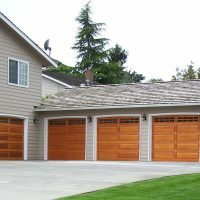 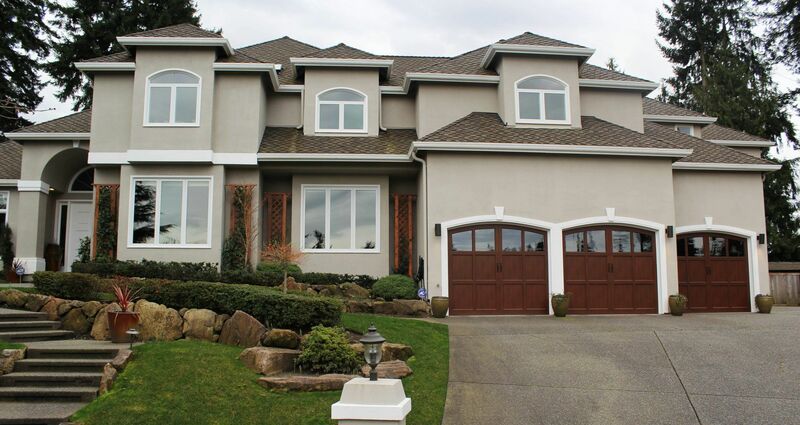 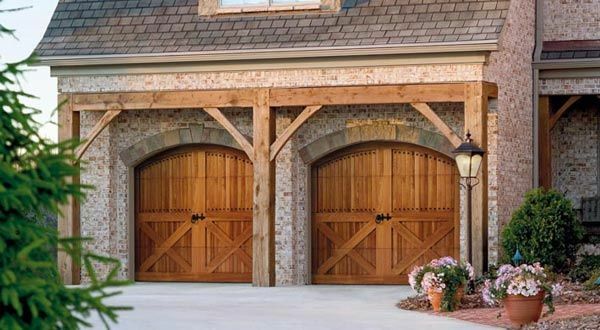 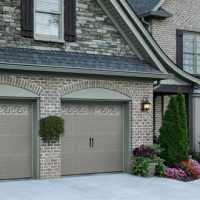 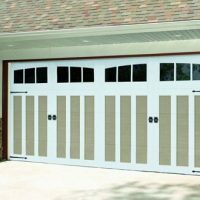 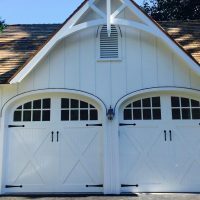 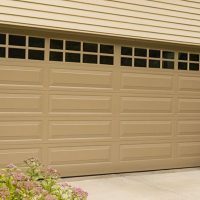 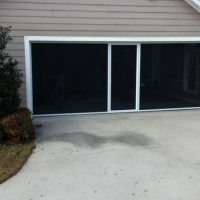 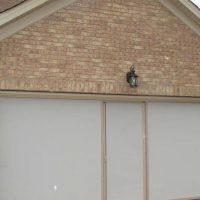 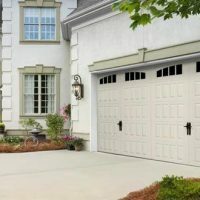 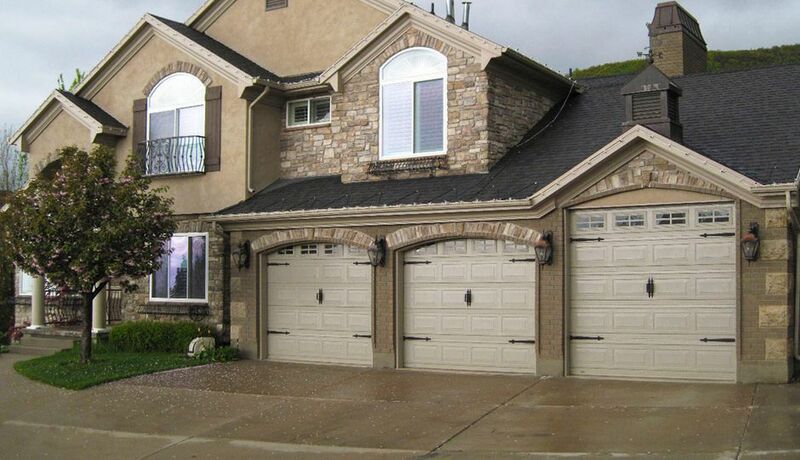 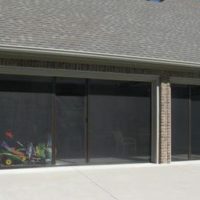 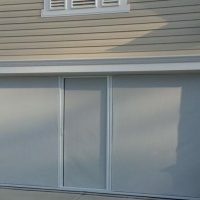 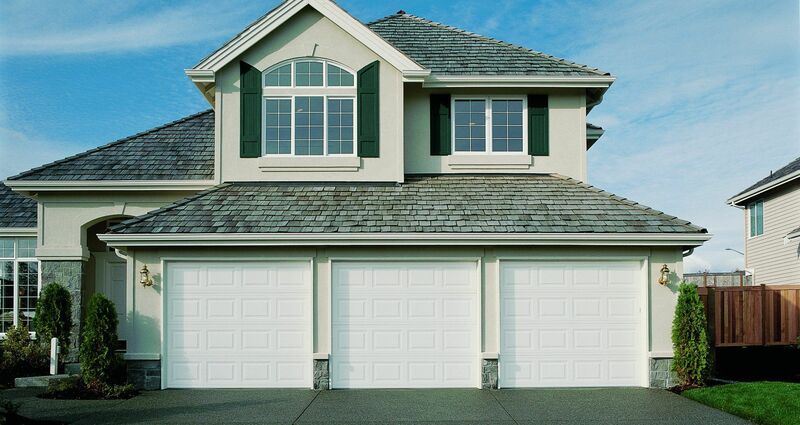 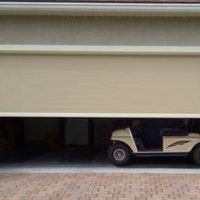 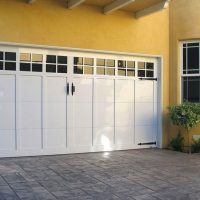 Not sure what type of garage door you might need? 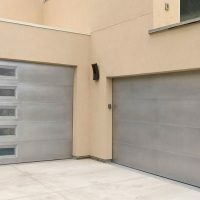 Need advice on things like material, opener and other features? 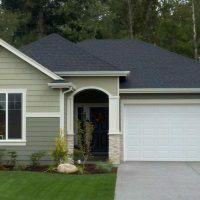 Consult with our experts! 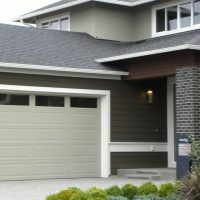 We’re happy to answer your questions and lay out your options, to help you make a choice you can feel confident about. 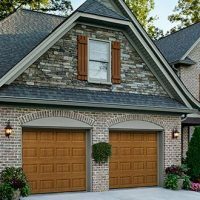 We know you don’t buy a garage door every day, which is why we advise you on everything and anything you might want to know. 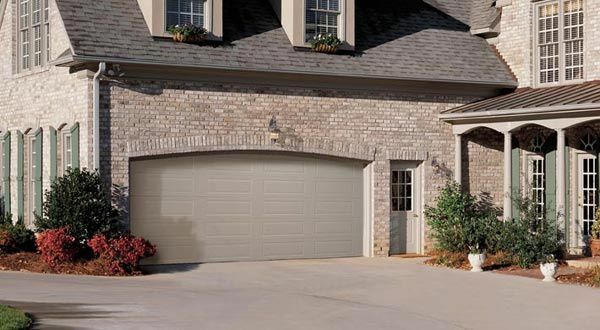 If you’re ready to make an investment that will benefit you each and every day, Haney Door Service is here to help. 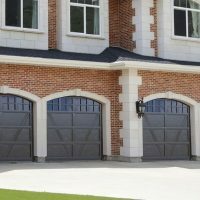 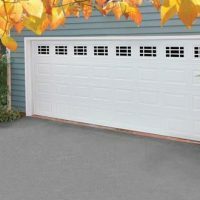 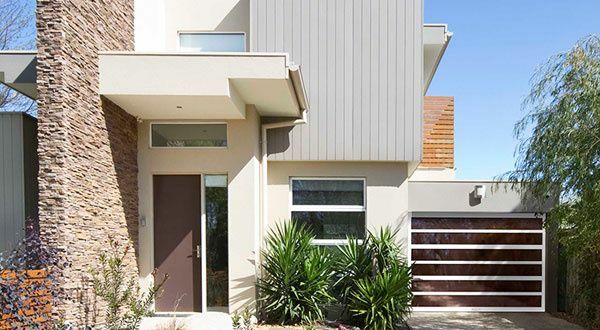 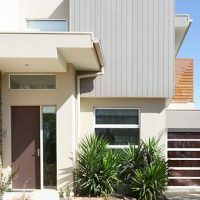 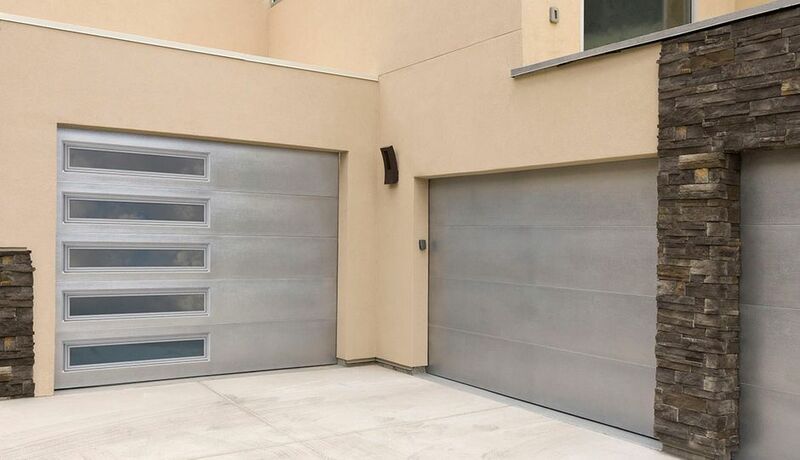 We’ll introduce you to a wide selection of garage doors, with advice and oversight to guide you towards the right decision. 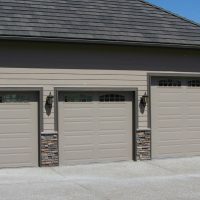 Contact us today at 208-466-3543 for more information about the doors we offer or any of the services we provide for new owners.